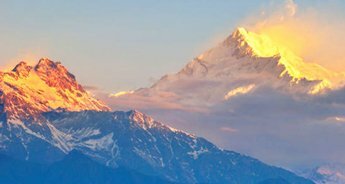 Famous for its wealth of art, Buddhist history, monastic culture and a stupendous view of Mount Kanchenjunga, Sikkim is the place to explore the best of the whole world. 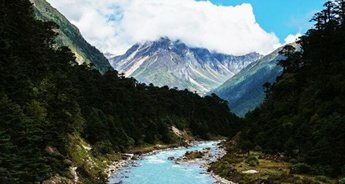 With only a week at your disposal, you can explore hidden hamlets of state, along with Kalimpong, on this fully guides trip offered by Tour My India. 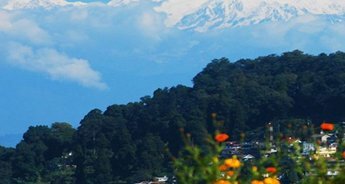 Your journey to the best of Sikkim will commence from Kalimpong, where you will wander through charming sights at your leisure. 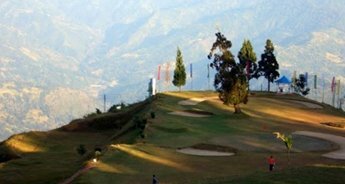 Visit the golf course and enjoy a game of golf with your guide. 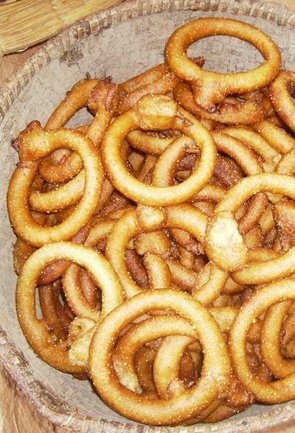 End your day with a dinner at the hotel and dig your spoon in authentic Chinese cuisines. 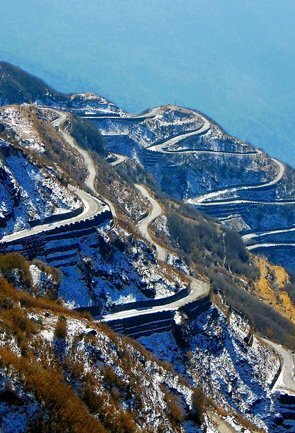 Next day, hop in your car and settle in for a four-hour drive through the manicured tea plantations and countrysides. 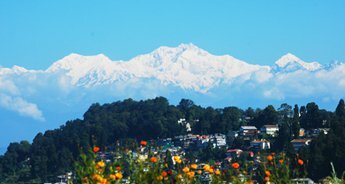 Take in the stunning view of mountain Kangchenjunga, as you drive past the plantations bursting with tea leaves before arriving in Yuksom. 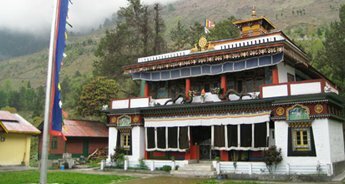 When in Yuksom, start with a visit to Norbughang Chorten, a place where lamas used to gather and preach about Buddhist preachings. 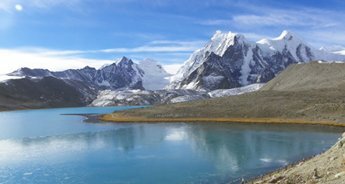 Also, you will be visiting further attractions like Karthok Lake, Dubdi Monastery Phemrong Waterfall, and Tashiding Monastery. 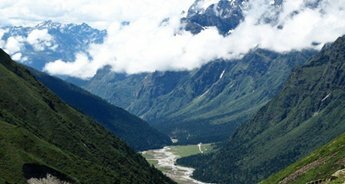 Leave Yuksom, and travel across Namchi via Pelling. 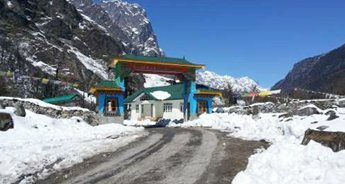 In Namchi, head first to Siddhesvar Dham, a shrine that is famous for a replica of the 12 Jyotirlingas ( a devotional object representing the god Shiva) and four Dhams (names of four pilgrimage sites in India). 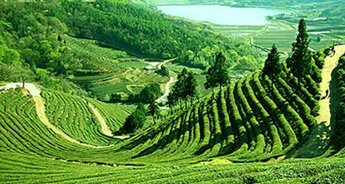 After seeking the blessings of the god, enjoy a tea tasting session of flavoursome tea at Temi Tea Garden. 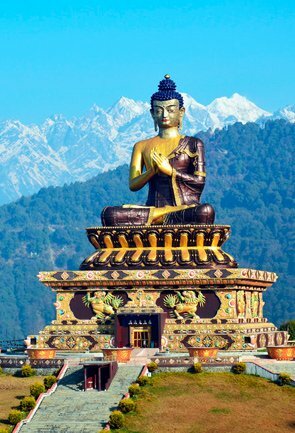 Head to Samdruptse and admire the shimmering copper, pink and bronze, the 45m-high statue of Guru Padmasambhava. 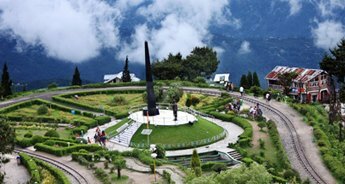 Following day travel on to Gangtok- Sikkim's modern capital- and visit the attractions like Tashi view point, Ganesh Tok, Hanuman Tok, Flower show, Cottage Industry and Handicraft Centre, Institute of Tibetology, Dro-dul Chorten, Enchey Monastery & Banjakhri Falls. 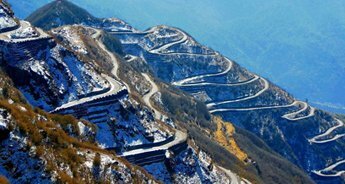 After exploring Gangtok, its time to leave for airport/railway station, hop back abroad your jeep for 120 km drive back to Siliguri where you tour will come to an end, Booking tour package with Tour My India will make your holiday very smooth. You can touch down and get straight into the place: skip the ticket lines at the great monuments, join the walking tour for insider's view or even spent some time with the monks. 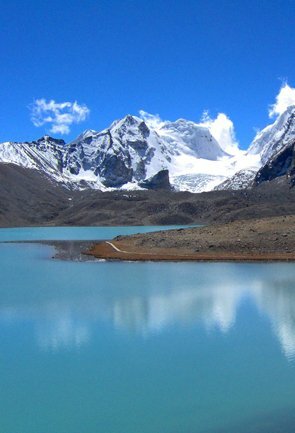 By taking this tour, you will not miss any major highlight of Sikkim. 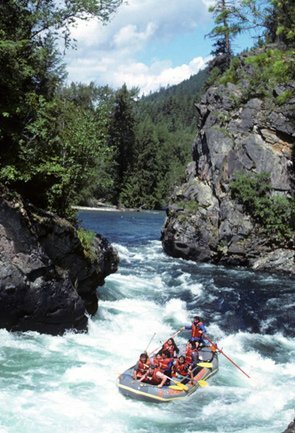 See below for the complete itinerary. 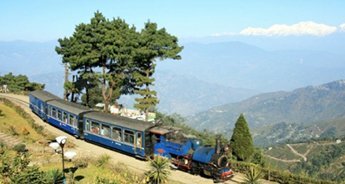 On arrival at New Jalpaiguri Junction Railway Station/ Bagdogra Airport, you will be transferred to the hotel in Kalimpong (3,950 ft.) by our representatives. 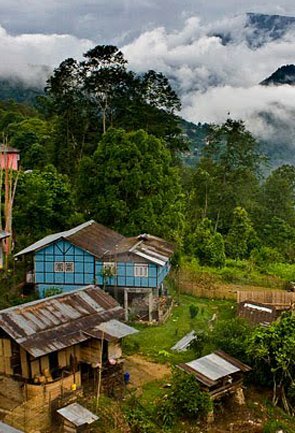 Small in size and colossal in beauty, Kalimpong is one of the finest hill stations in India. 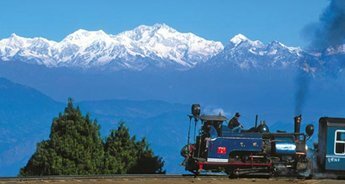 Your 75 km journey, from start till the end, will be backed with the beautiful view of majestic Kanchenjange and its neighbouring peaks. 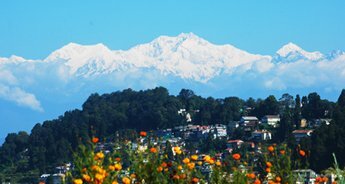 On arrival at Kalimpong, you will be transferred to hotel to relax and acclimatize to the weather. 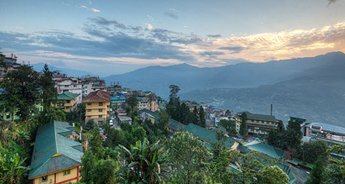 Stay and dinner at Kalimpong. 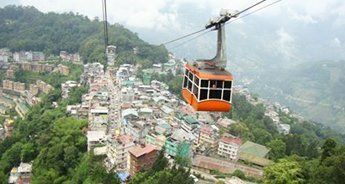 It's going to be a fun day as today you will be going for a city sightseeing tour to places like Mangal Dham, Deolo Hill, Dr. Graham's Home, Golf Garden, Durpin Dara Hills and Pine View Nursery. Golf lovers will be taken aback by the twist and quirk that this nine-hole golf course garden offers. 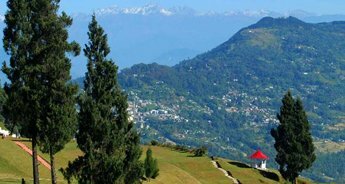 A visit to Mangal Dham is a must on a trip to Kalimpong. 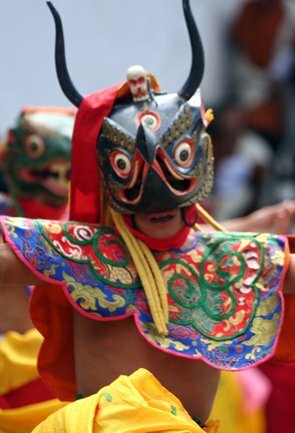 In the second half of the day, you will be driving to Yuksom, which is 105 km from Kalimpong. 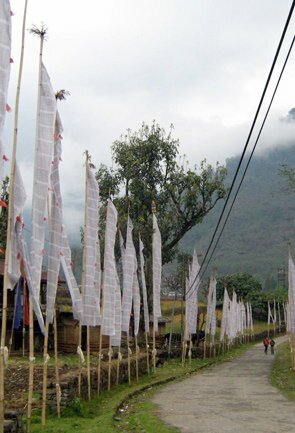 Upon arrival at Yuksom, you will be transferred to a pre-booked comfortable hotel for overnight stay and dinner. 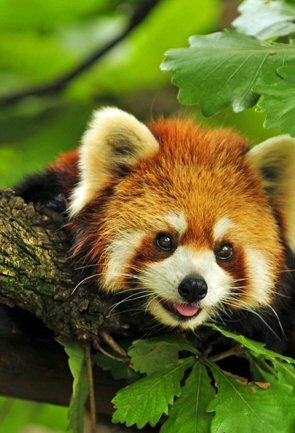 Post breakfast, you will be going for a Yuksom sightseeing tour. 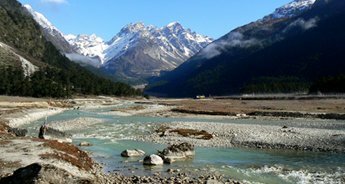 On a sightseeing tour to Yuksom, you will be going to visit Norbughang Chorten. 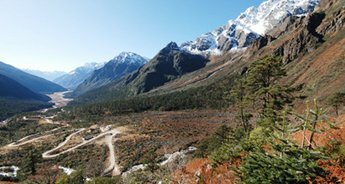 According to legends, Norbughang Chorten was the place where the three lamas used to meet each other and preached about Buddhism teachings. 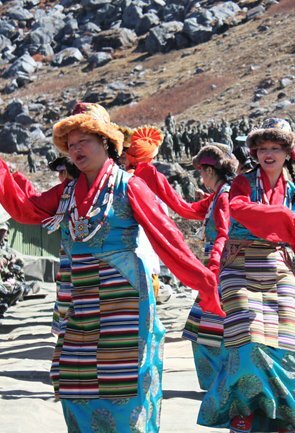 Also, you will be visiting further attractions like Karthok Lake, Dubdi Monastery Phemrong Waterfall, and Tashiding Monastery. 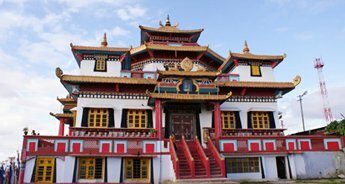 Tashiding Monastery is of immense significance from the religious point of view. 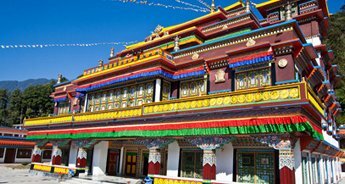 According to the historical account, the monastery was visited by the Buddhist tantrayana master, 'Guru Padmasambhava' in 8th century A.D. After a hectic sightseeing tour, you will return to the hotel for dinner and overnight stay. 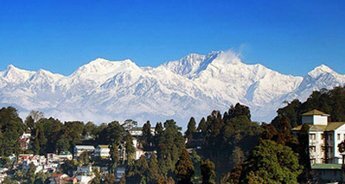 Early morning, after breakfast, you will board a four wheeler, which will take you to Temi / Namchi by passing through some of the finest attraction of Pelling like Khangchendzongha waterfalls, Khecheopalri Lake, Rimbi water Falls & Pemayangtse Monastery. 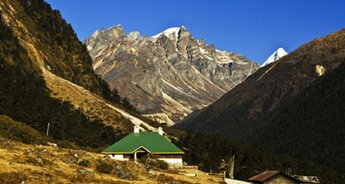 Claimed to be one of the oldest monasteries of Sikkim, Pemayangtse is famous for incorporating sculptures of Padmasambhava (Lotus Born), idols, paintings, and carvings. 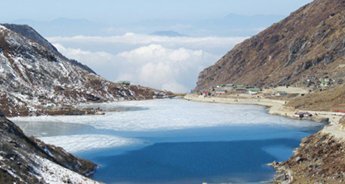 You will also visit Khecheopalri Lake, one of the largest and biggest lake in Sikkim sacred to both, Buddhist and Hindus. Today, either you choose to stay in Namchi or Temi. 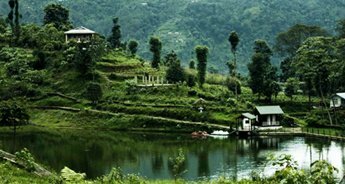 Today, you will uncover the attractions of Namchi like Temi Tea, Samdruptse, and Siddhesvar Dham - a miniature replica of the Indian Char Dhams located in our Country i.e. Jagannath Dham in East, Dwarka Dham in West, Badrinath Dham in North and Rameshwaram in South. It also has 108 feet. Statue of Lord Shiva enclosed by the 12 'Lingas', a temple of Shirdi Sai Baba and an effigy of Lord Kirateshwara. 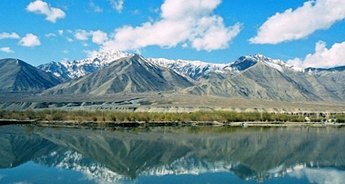 It gives a feeling of complete mental peace & satisfaction. 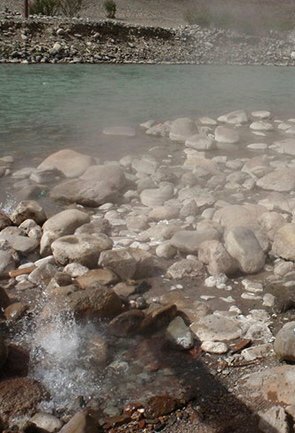 After the sightseeing tour, return to the hotel in Temi / Namchi. 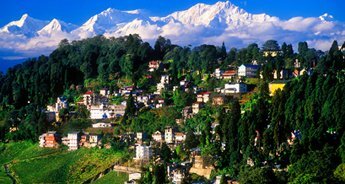 In the morning, after breakfast, you will be visiting Gangtok (5,500 feet), Sikkim's modern capital. 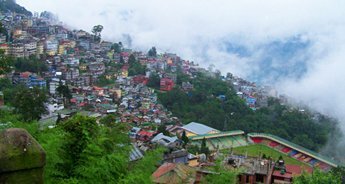 On arrival at Gangtok, check-in to the hotel. 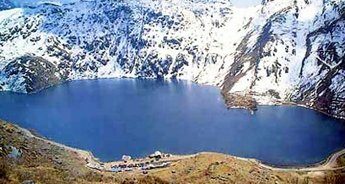 As per your itinerary, today you will be visiting Tashi view point, Ganesh Tok, Hanuman Tok, Flower show, Cottage Industry and Handicraft Centre, Institute of Tibetology, Dro-dul Chorten, Enchey Monastery & Banjakhri Falls. 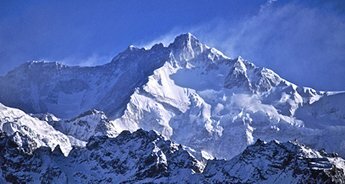 View of the mighty Kanchenjunga from the Tashi View Point is something you will not forget throughout your life. 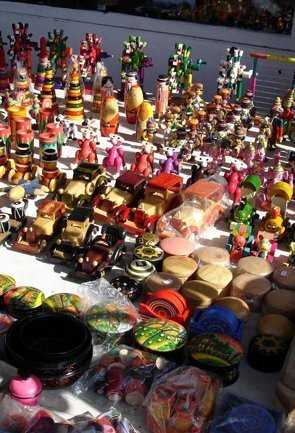 From Cottage Industry and Handicraft Centre, shopaholics can pick some carpets, traditional motifs, blankets, shawls (in Lepcha weaves), 'thangka' paintings, graceful 'Choktse' (hand carved foldable tables), hand-painted masks, dolls and many other objects. After a hectic day, return to the hotel with your heavy shopping baggage for dinner and stay.